Shawl Pins and Buttons - Spun Fibre Arts, a local and online yarn store specializing in natural fibres. 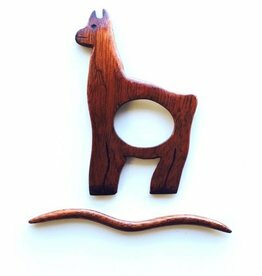 Individually hand crafted by a local woodworker. 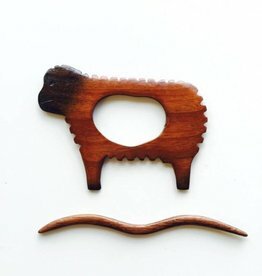 Hand crafted by a local woodworker, these sheep shawl pins are perfect for your handmade garments. Handmade laser etched wood buttons, made in Canada by Maple & Rose. 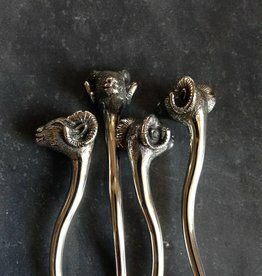 Shawl pins to suit any taste, all handmade. Hand poured resin over vintage sheep prints, these buttons are beautiful. Handmade in Ontario, these wooden buttons are the perfect addition to any garment. 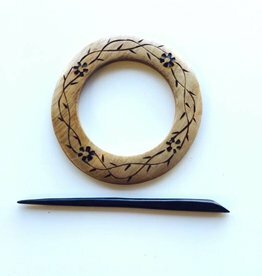 Wooden shawl pins made by local woodworker Nature's Wonders.